Once again, I am very happy to be taking part in multi-blog, multi-author blog tour, Countdown to 7th May, that has been organised by Jim from YA Yeah Yeah. Taking part in this blog tour are bloggers paired with authors who have books being published on the 7th of May. 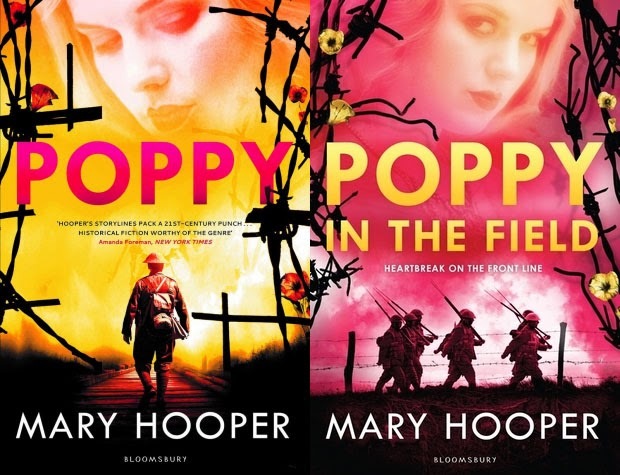 I am super thrilled to have been paired up with Mary Hooper, the amazing author of historical novels Poppy and the sequel being published on the 7th of May by Bloomsbury, Poppy in the Field. 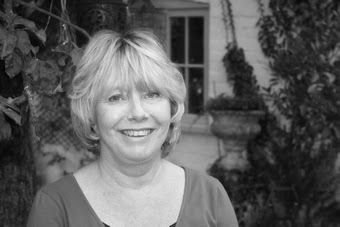 I absolutely adored Poppy and I'm dying to read more of Poppy's adventures during World War I. Mary Hooper is here today talking about the journey that women like Poppy took during WWI. In 1914, at the beginning of the Great War, the major role for girls and women was to support and encourage their men-folk as they went off to fight. As the famous song says, they had to keep “the home fires burning”. A famous poster of the time shows newly recruited soldiers bravely marching away while a woman, her children beside her, gazes into the distance. Women of Britain say “Go!” the poster declares. As 1914 came to a close, however, the girls and women of Britain decided that it wasn't enough for them to sit quietly at home and wait for things to be resolved, they wanted to wade right in and do their bit. Even those brave and determined women who had been campaigning to get the vote put this ultimate goal to one side to concentrate on helping the war effort. As the war continued and more and more men left their jobs to go and fight, ordinary women left their traditional positions as maids, cleaners and mother’s helps and began to prove that they could do most jobs just as well as a man. Once the source of many jokes, it soon became the norm to see female bus-conductors, railway porters, window cleaners and, in 1915, the first policewomen in the streets. Women also took uncongenial and wearying work in munitions factories and taught themselves to drive, thus freeing up more men to go and fight. The number of casualties was unprecedented and a great many volunteer nurses were needed so – after a brief training period – girls like POPPY were given jobs in military hospitals both in this country and in France. Sixteen and seventeen-year-old girls lied about their ages to join up and found themselves in the thick of things: bandaging, packing wounds, de-lousing men who’d been in the trenches, taking round bed-pans and dealing with toes turned black by frostbite. Those young girls, who may not even have spoken to boys their own age before the War started, had to grow up very quickly. During the major battles on French or Belgian soil, so many men needed treatment that the field hospitals were snowed under: lines and lines of injured men on stretchers waited to be seen by doctors, and some of the more qualified nurses found themselves working as surgeons and actually having to amputate smashed-up limbs. As the War went on, unprecedented numbers of women took on occupations that would have been unimaginable just a few years before. For the first time, girls and women had the freedom to choose what they wanted to do: they could “keep the home fires burning” and be in charge of their own destinies as well. 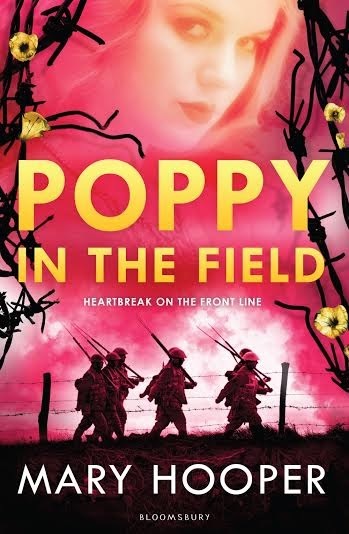 Poppy in the Field by Mary Hooper is being published by Bloomsbury on the 7th of May!